Did you get anything good? I was overwhelmed in a matter of seconds and scurried away empty-handed. I spent the day unpacking boxes and rearranging furniture in the house. 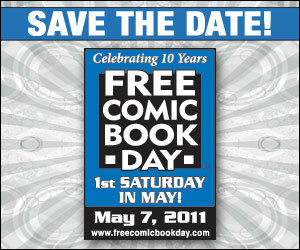 But since I’m still not through with my April trades, I consider myself comic booked.